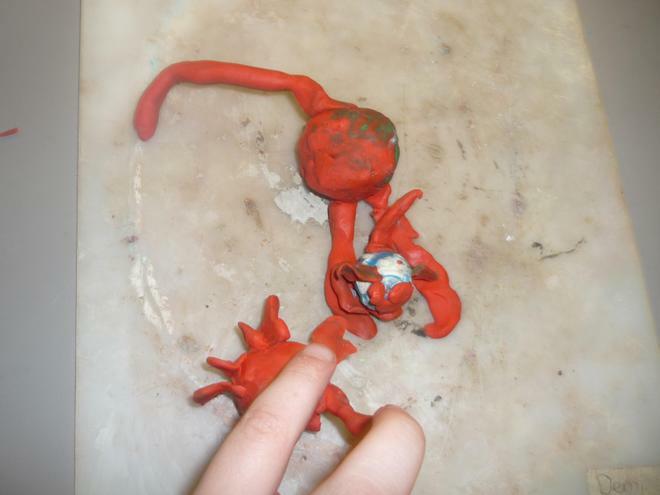 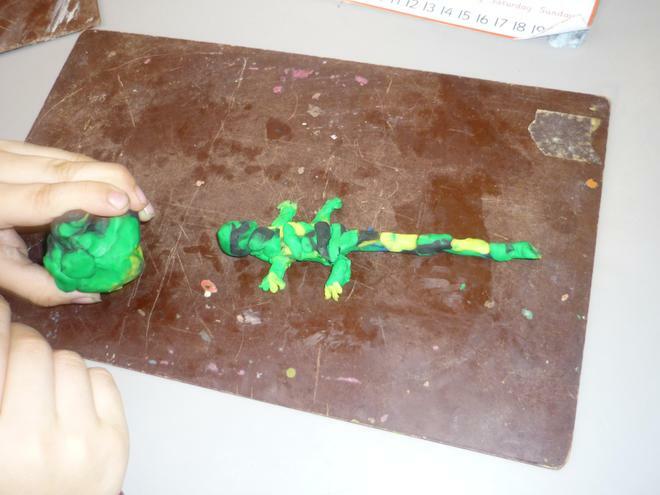 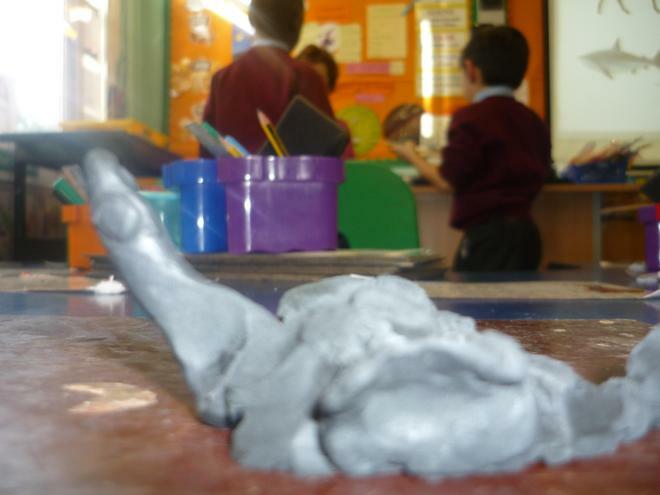 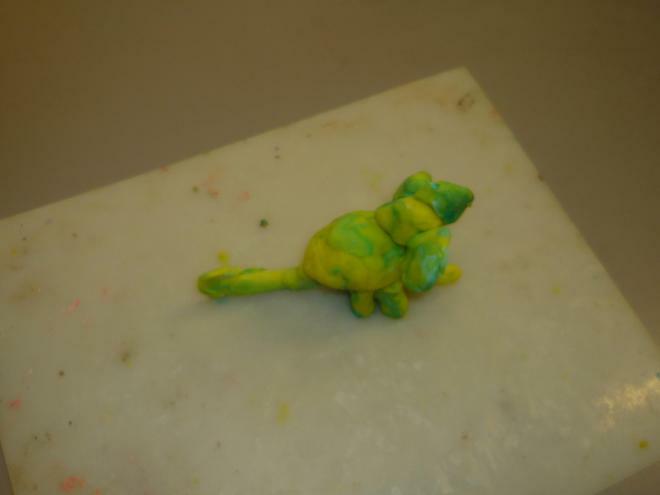 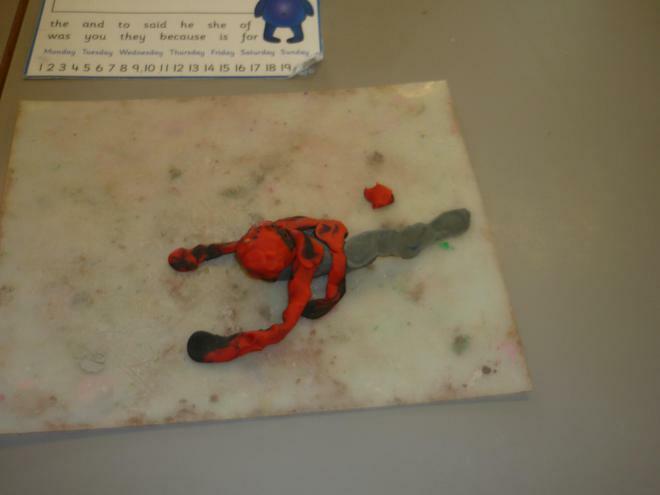 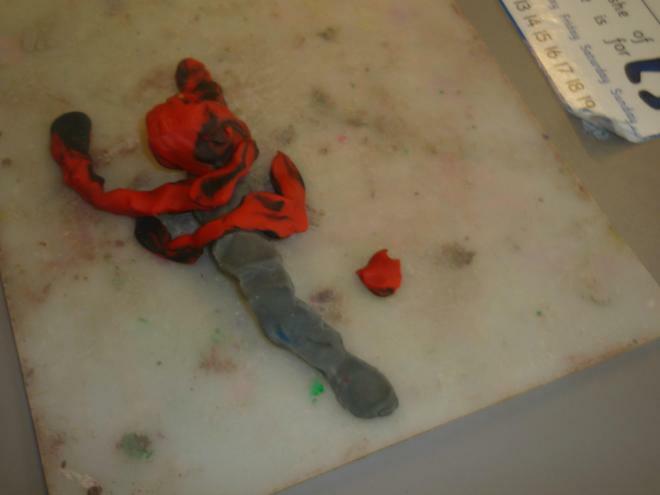 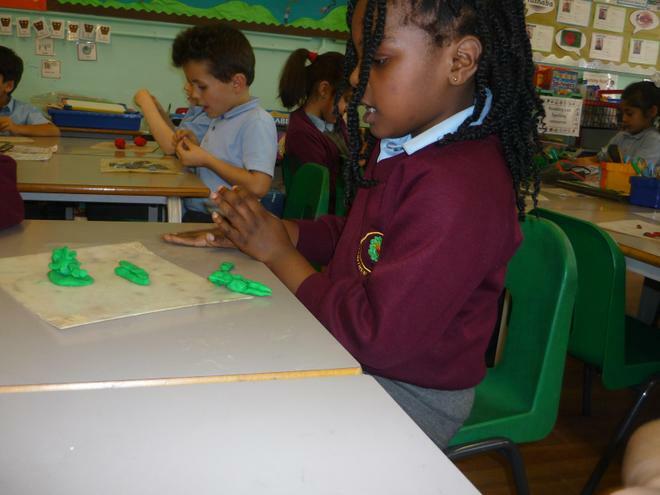 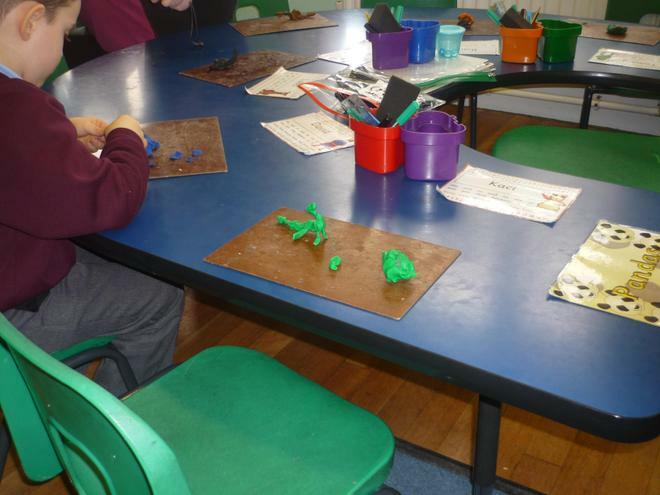 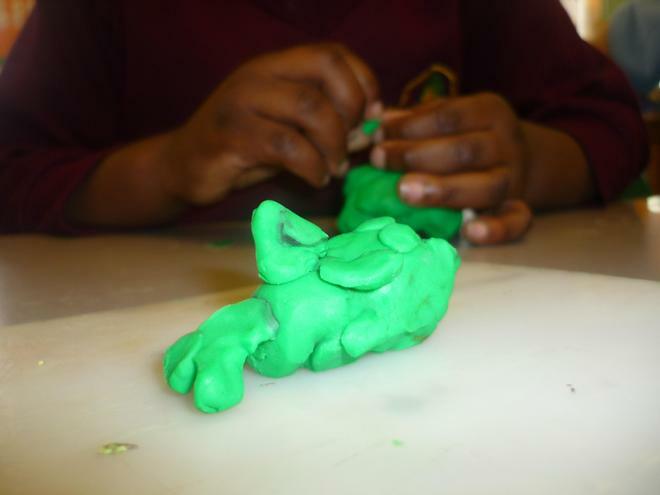 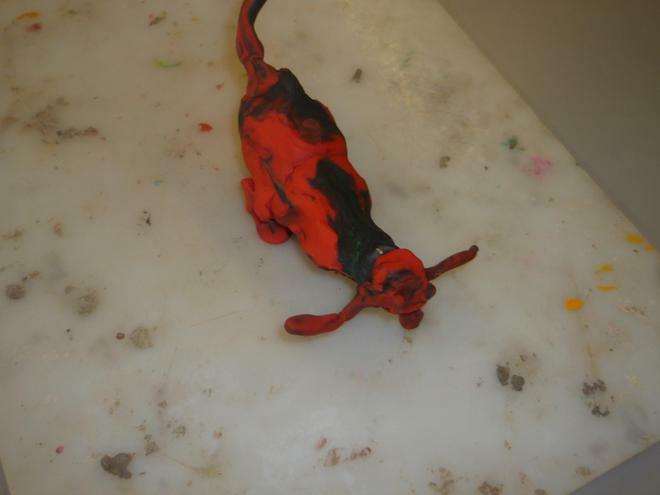 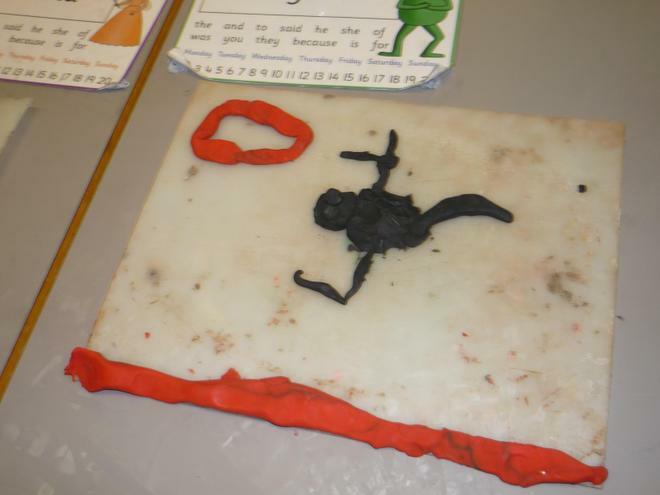 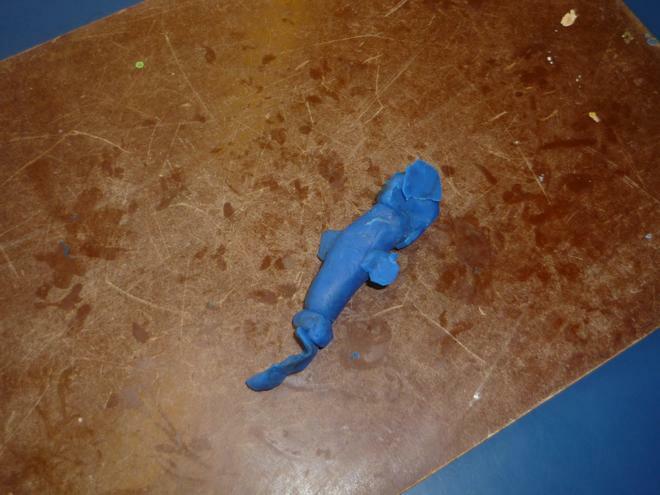 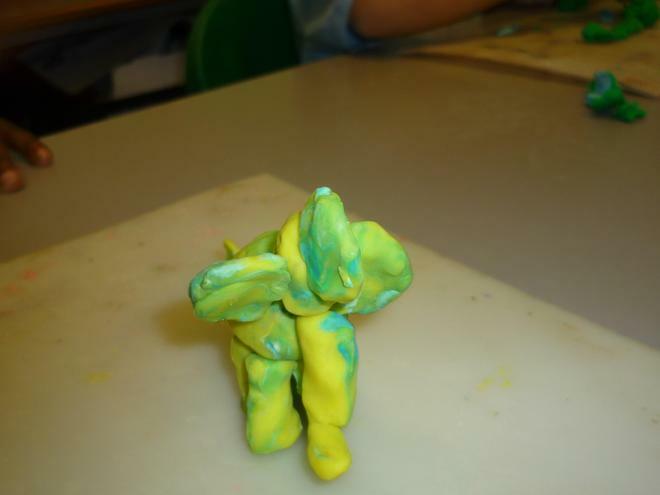 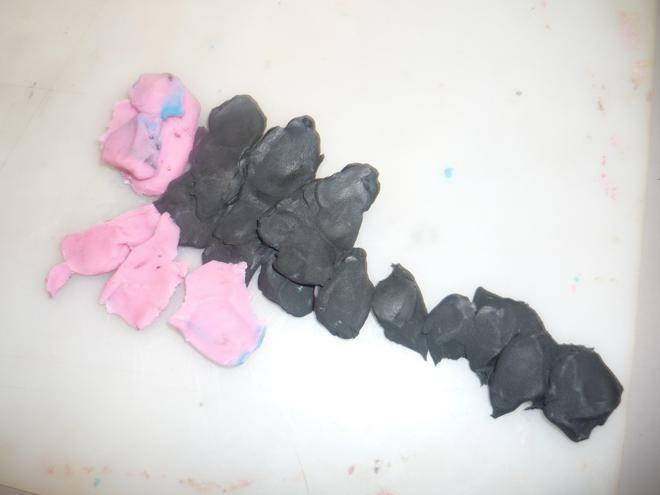 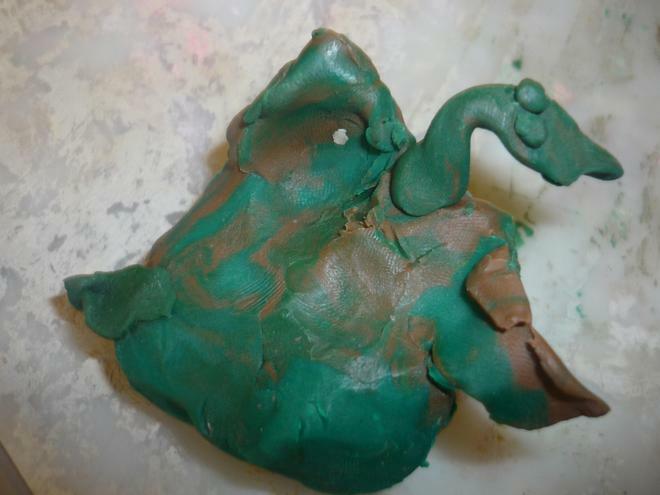 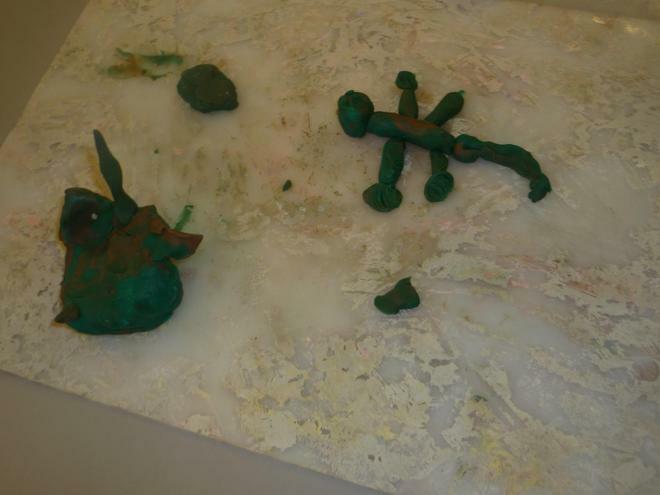 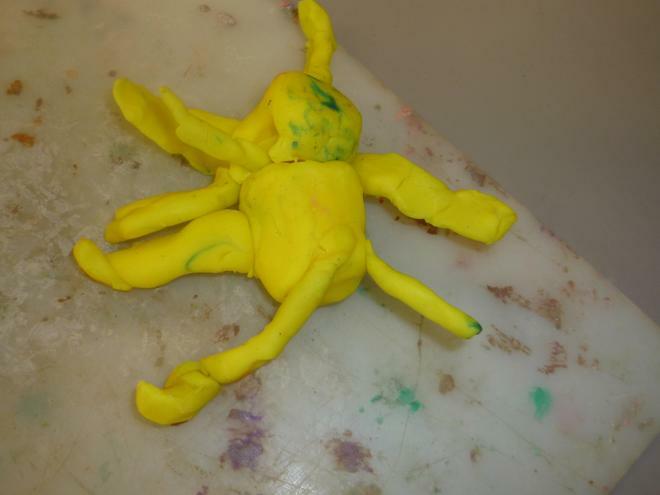 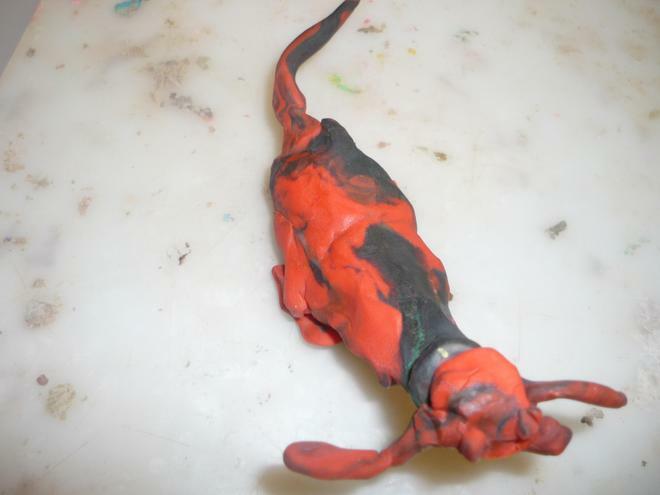 In Year 1 we used plasticine to make animal sculptures. 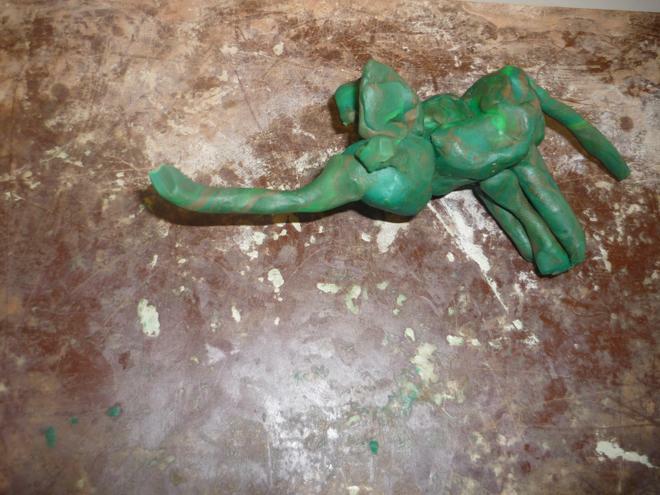 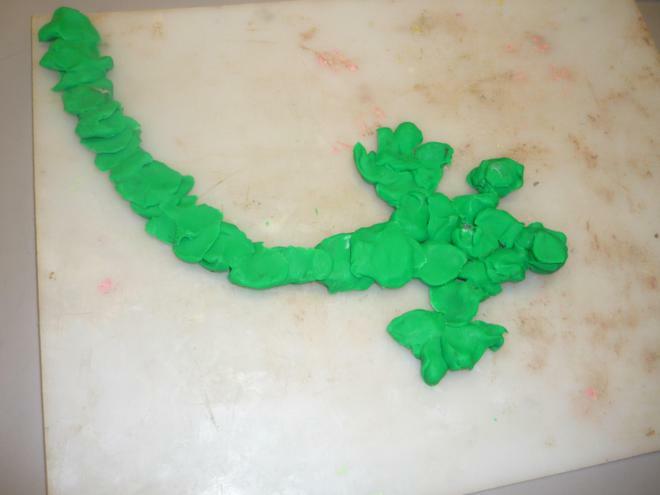 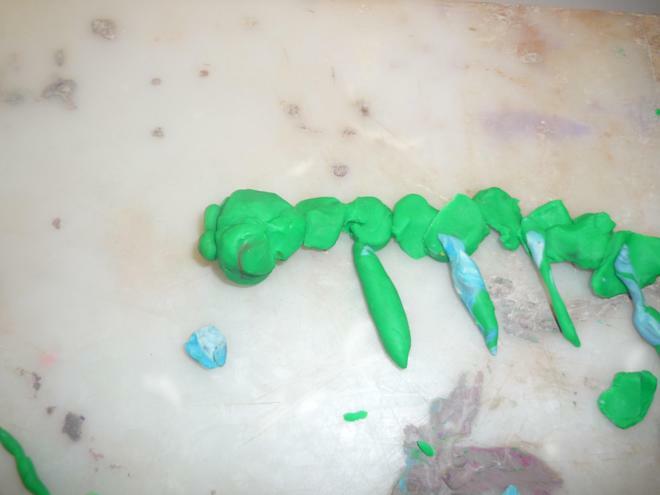 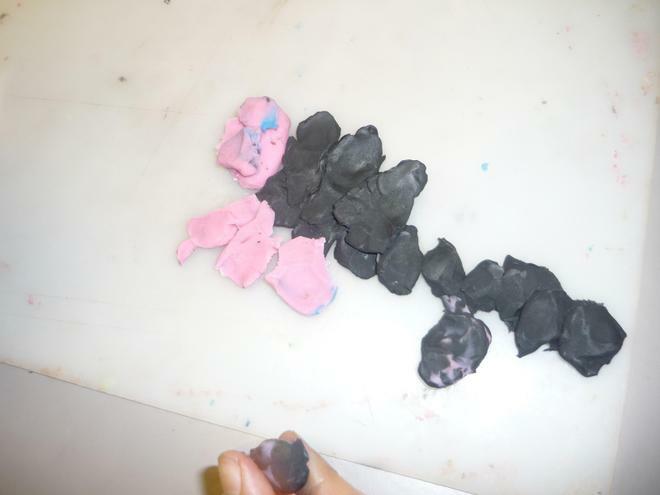 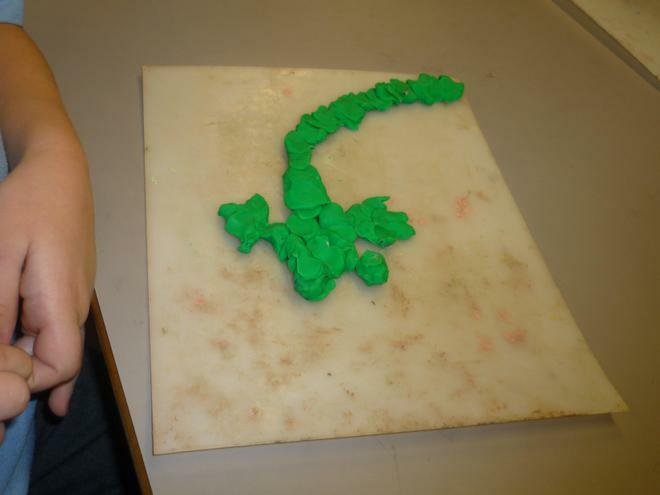 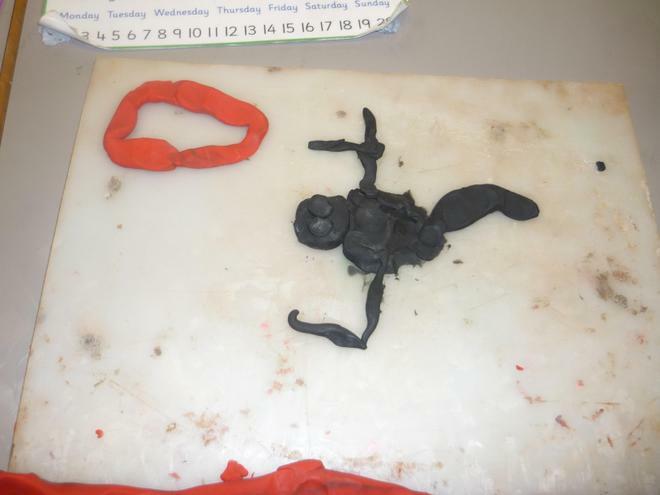 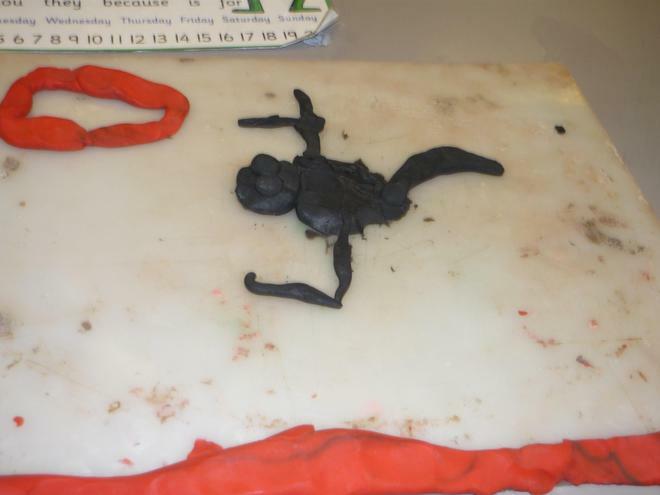 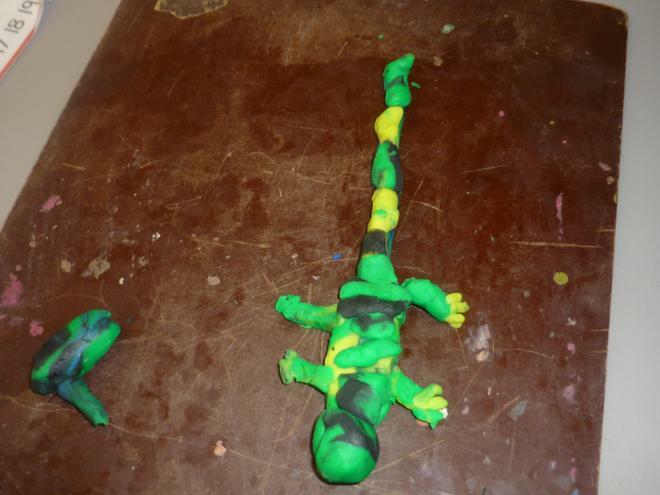 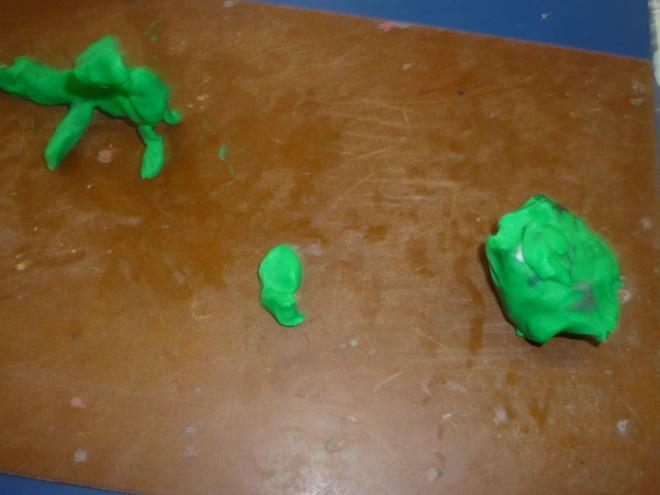 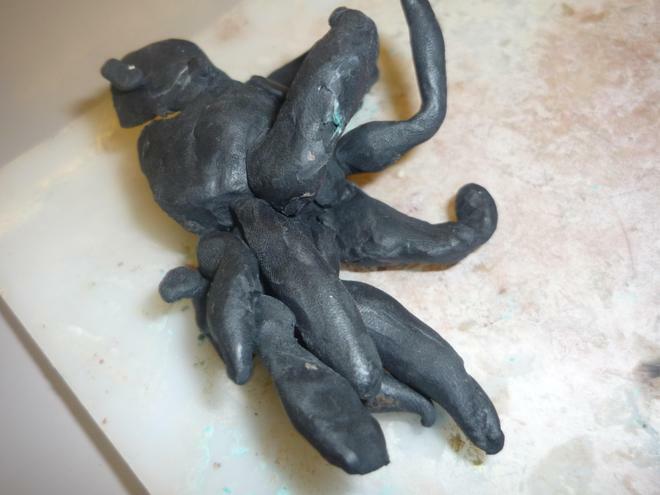 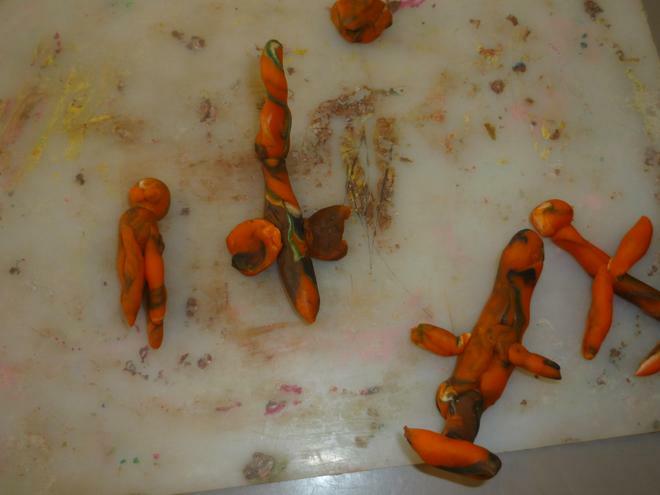 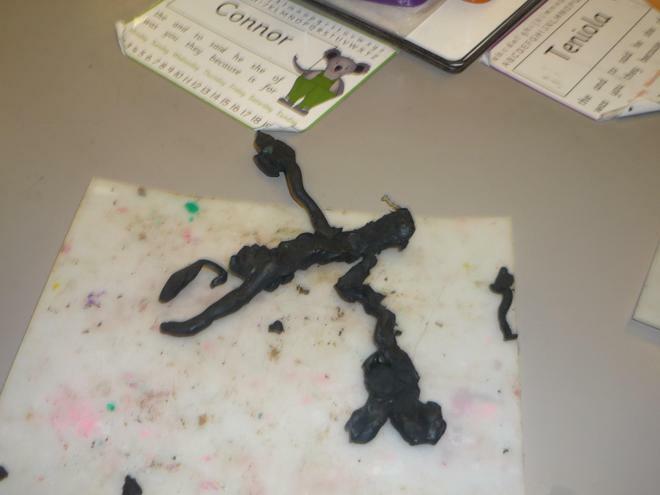 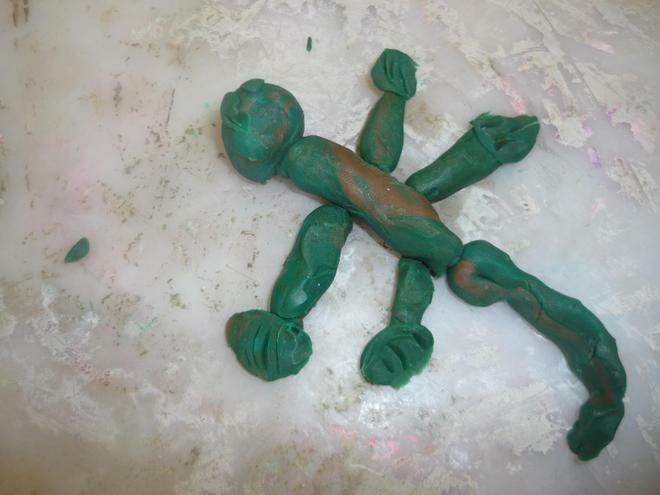 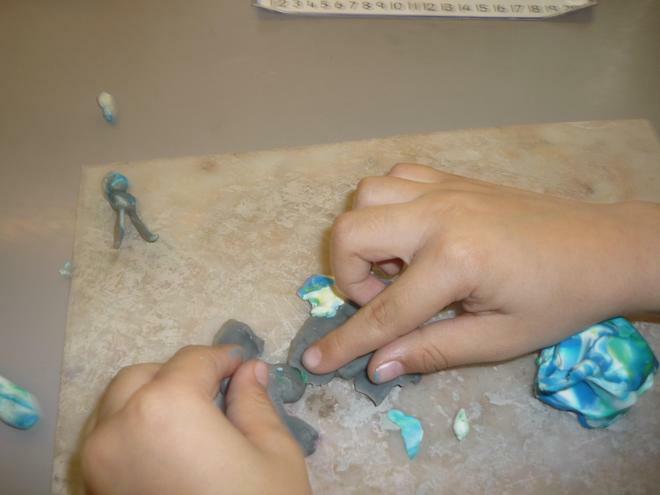 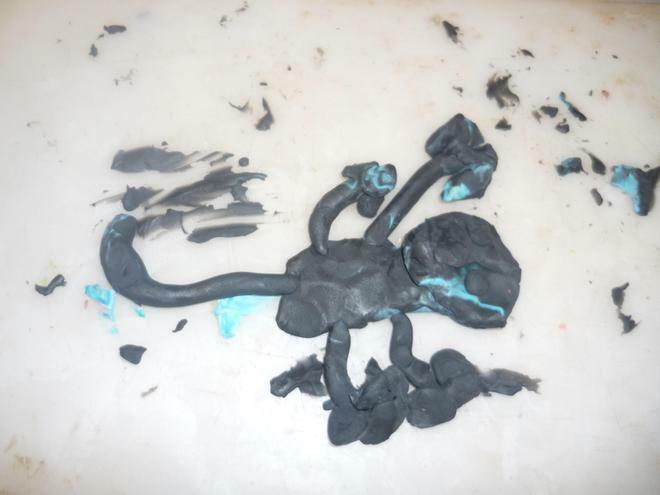 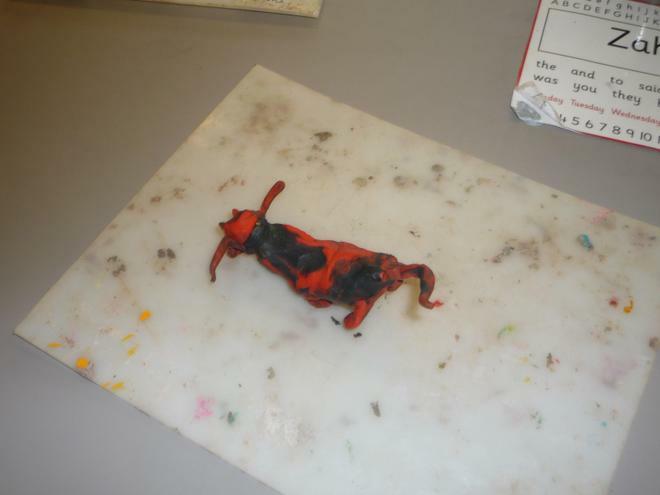 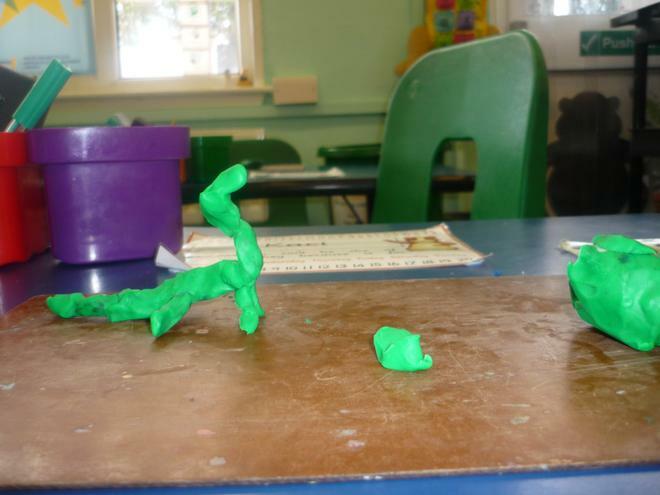 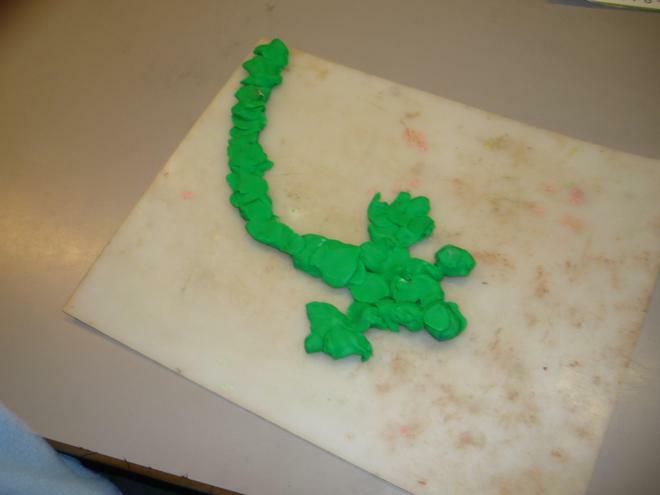 We manipulated the plasticine by pulling, pushing and rolling it into different shapes to form our own animals. 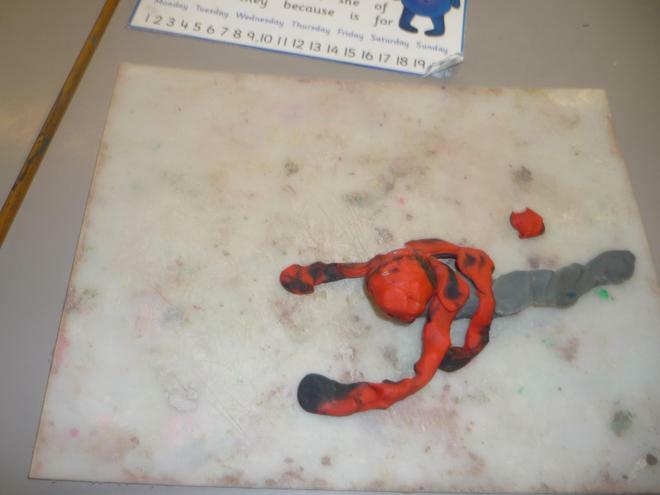 Come and take a look at the pictures we took with the school cameras of our class making these sculptures. 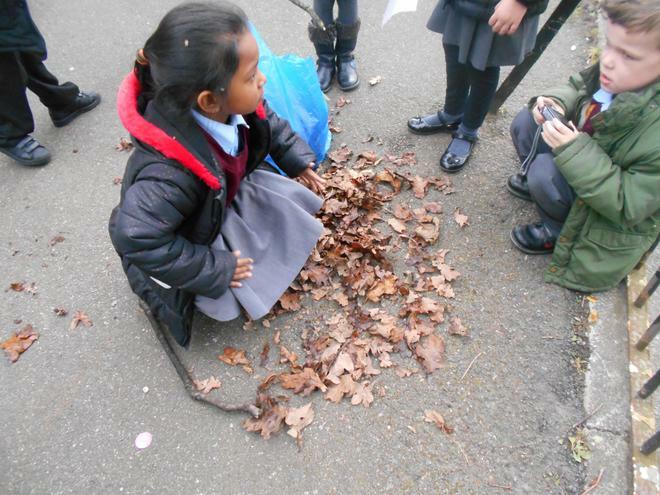 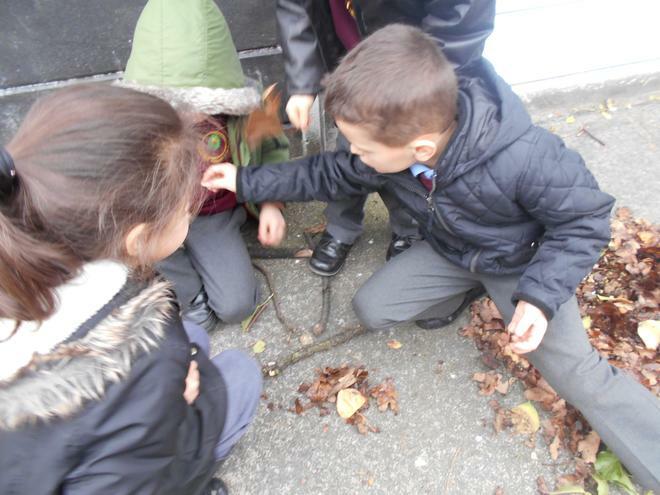 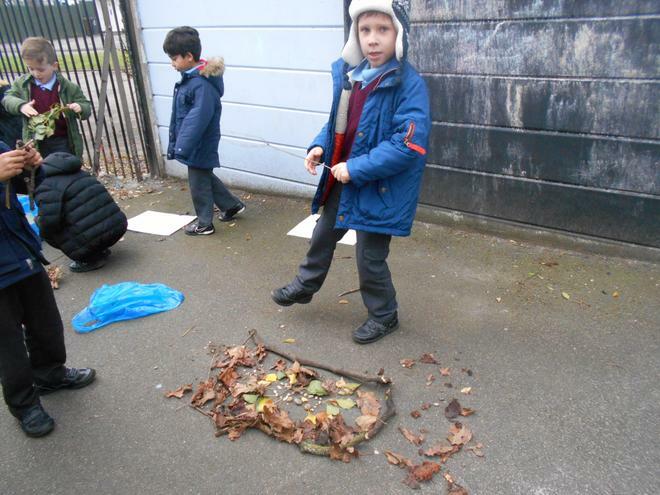 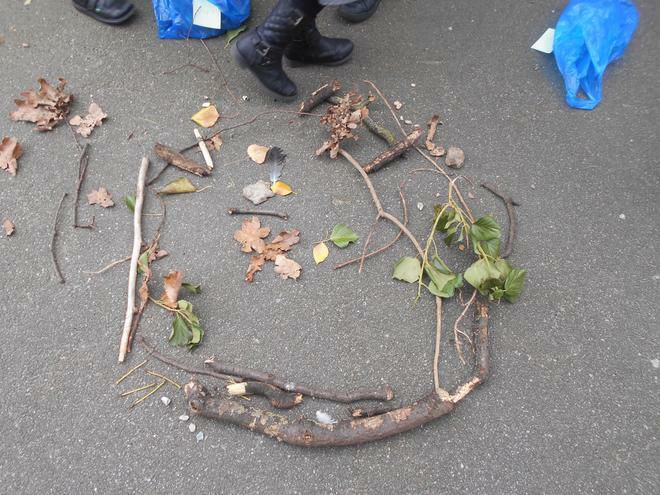 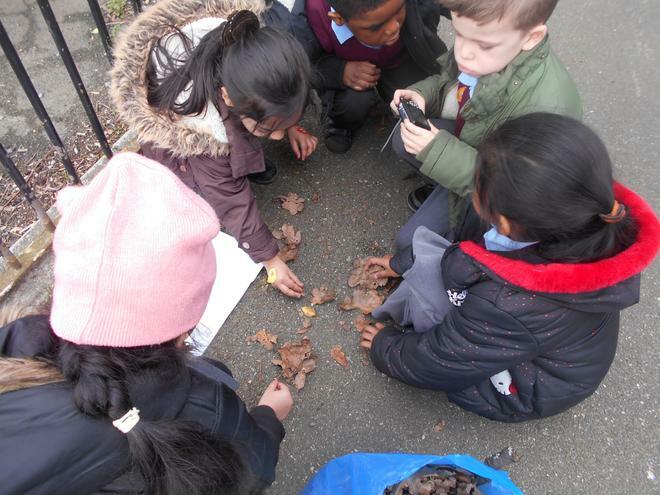 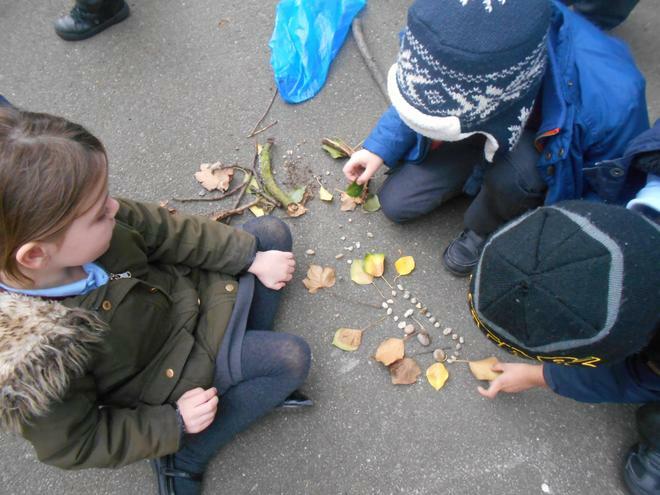 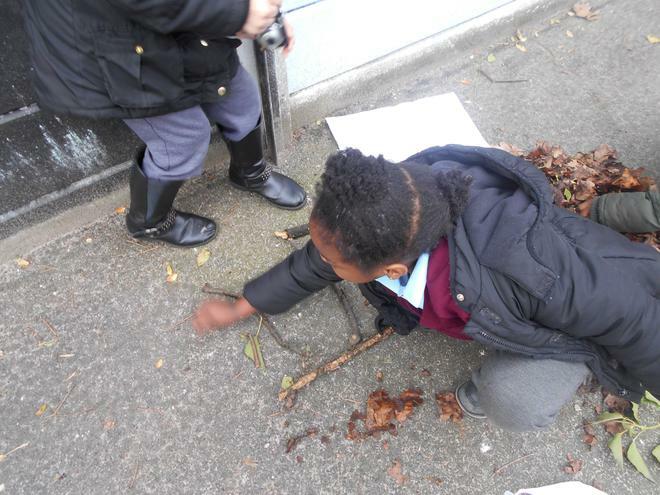 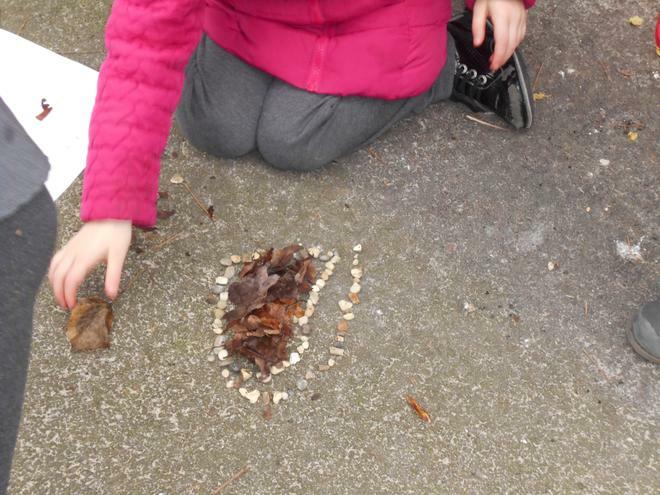 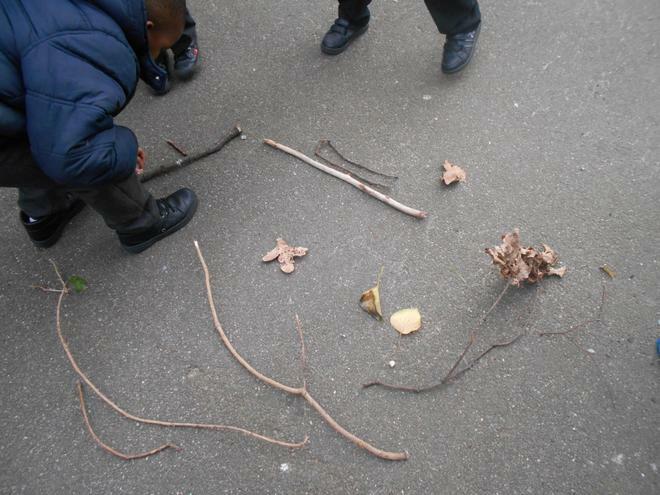 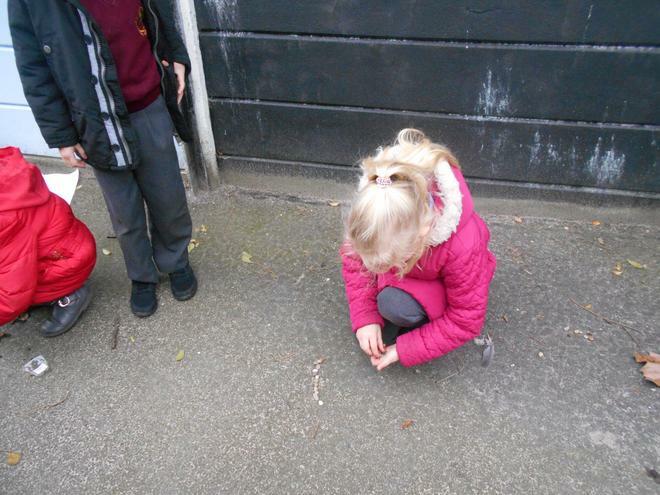 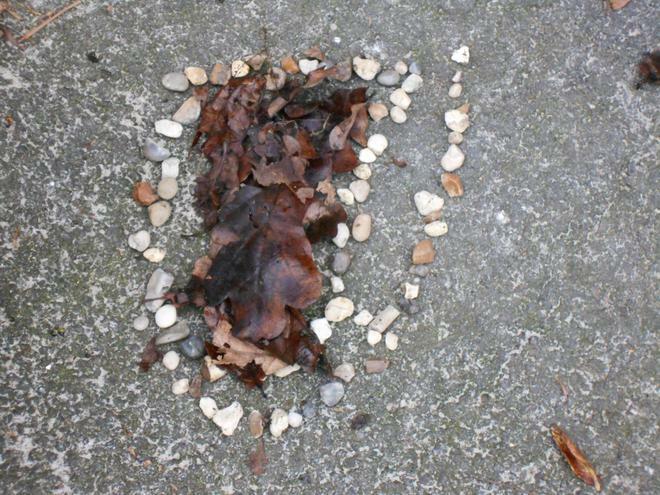 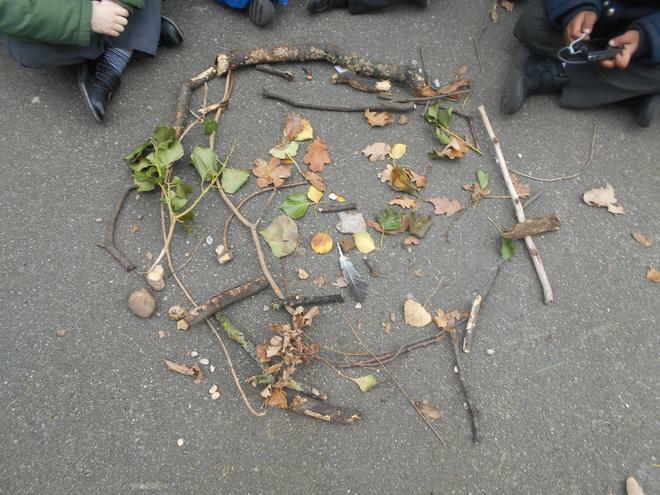 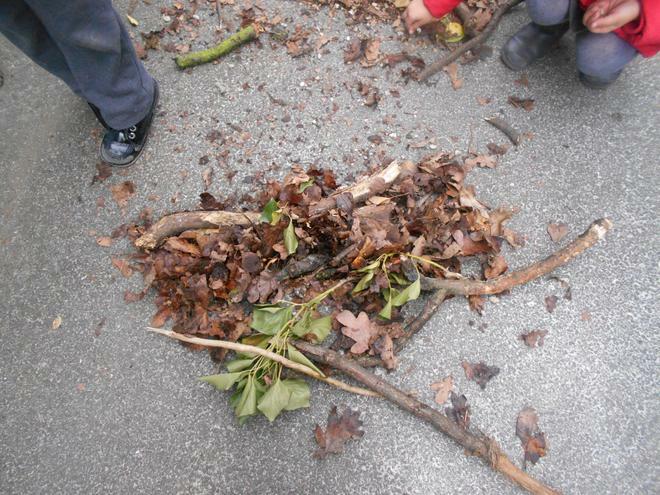 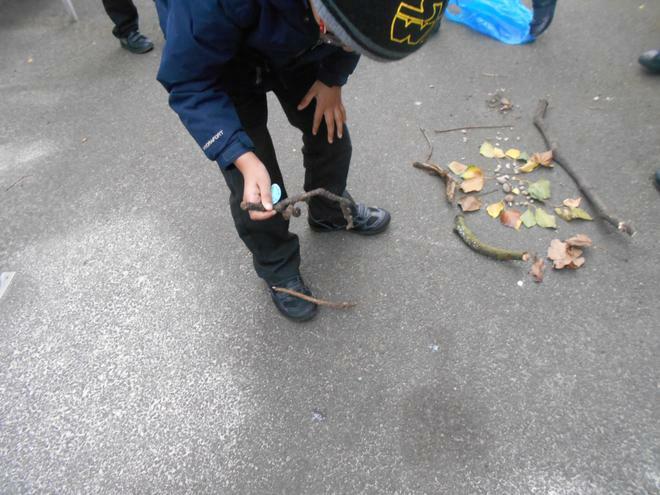 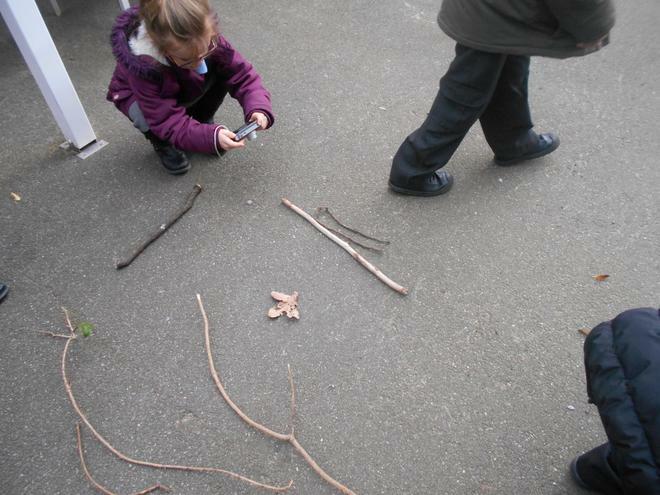 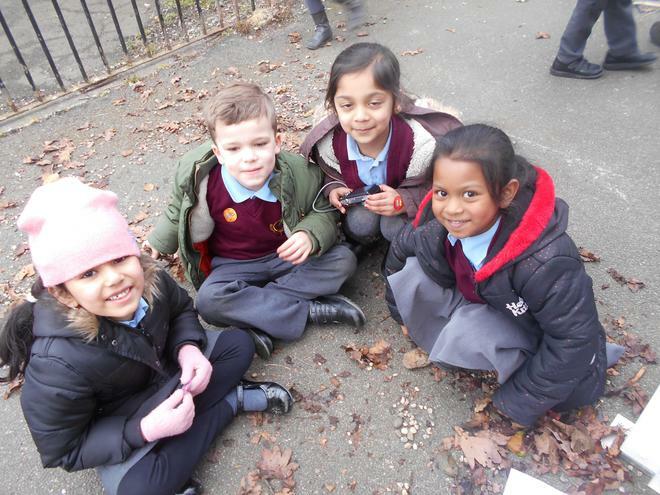 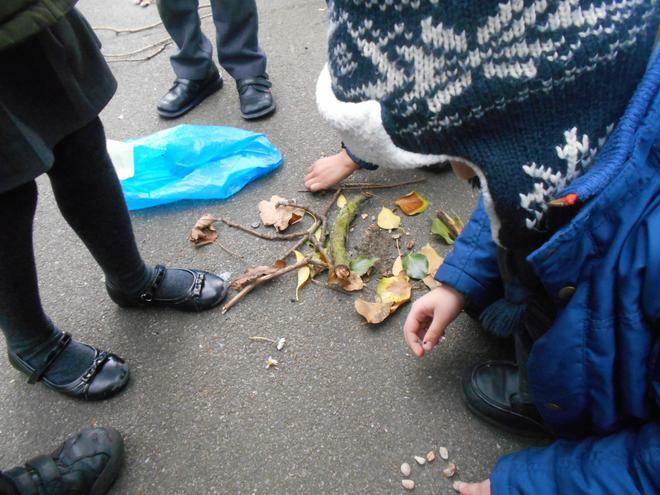 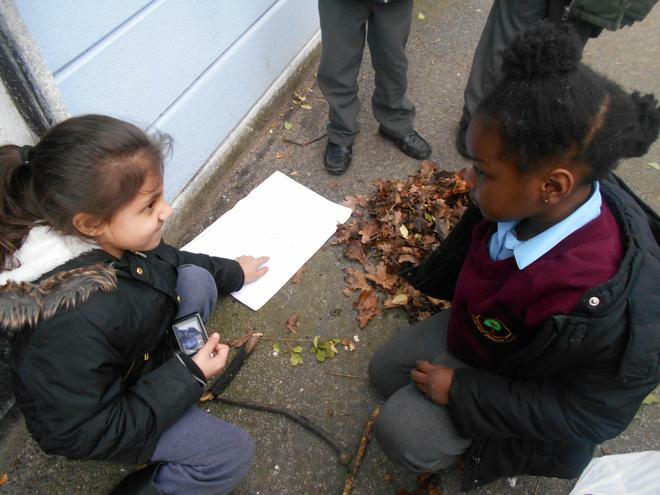 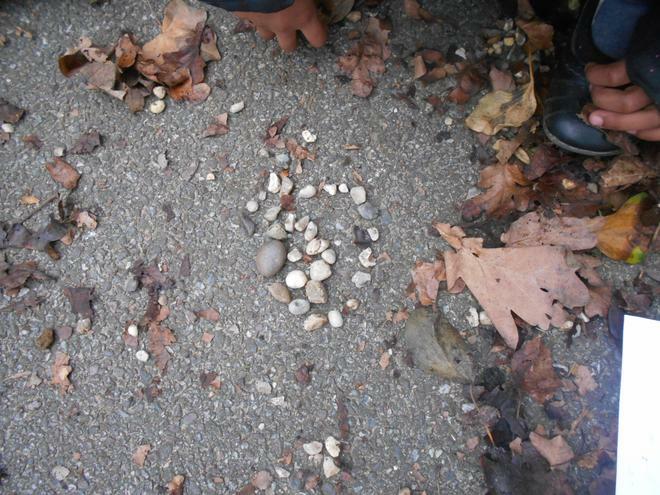 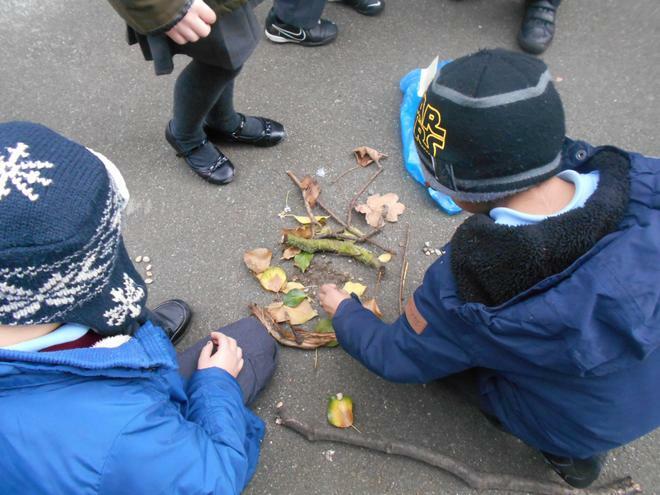 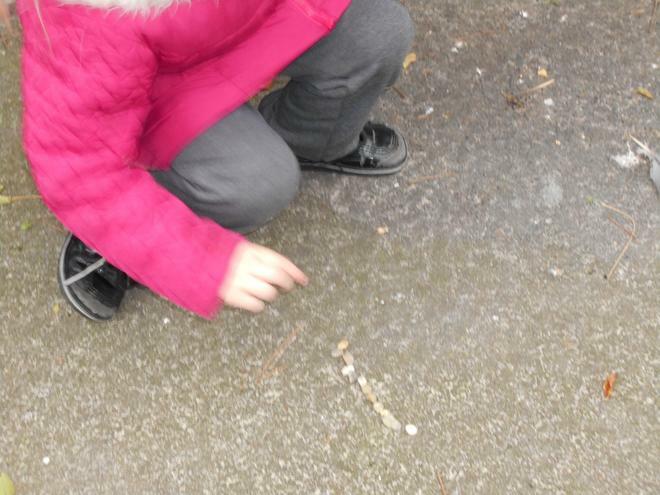 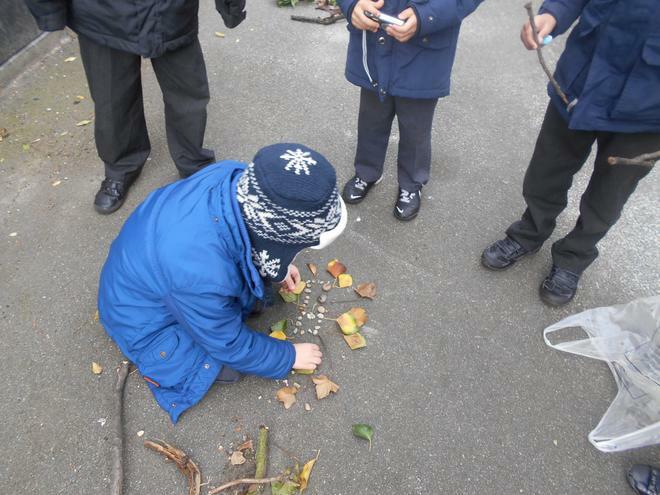 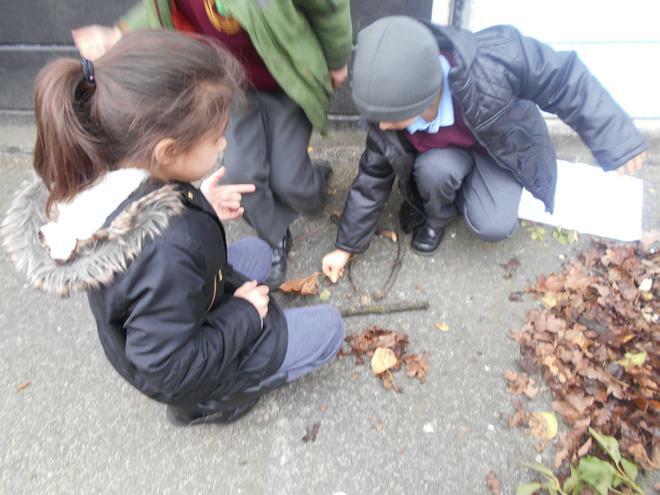 In Year 1 we have been looking at the work of a sculptor called Andy Goldsworthy. 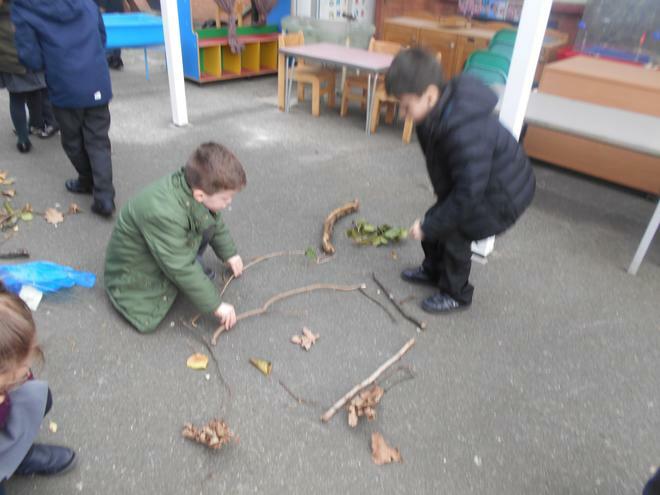 He uses natural objects to create temporary sculptures outside. 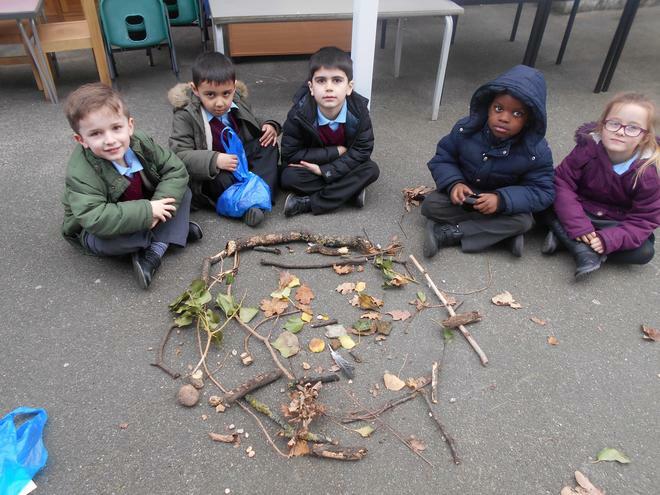 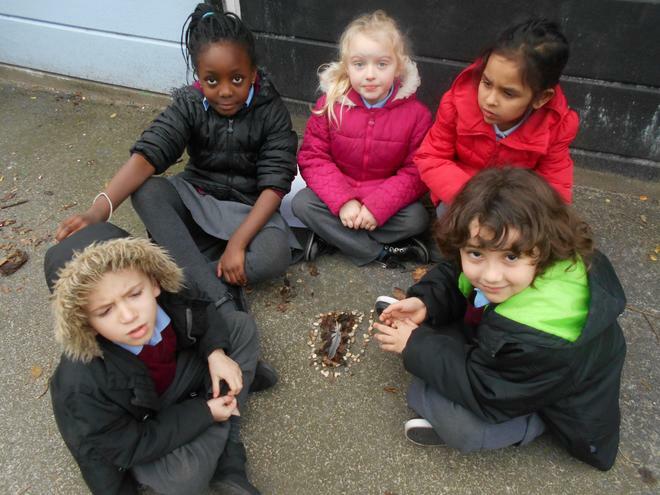 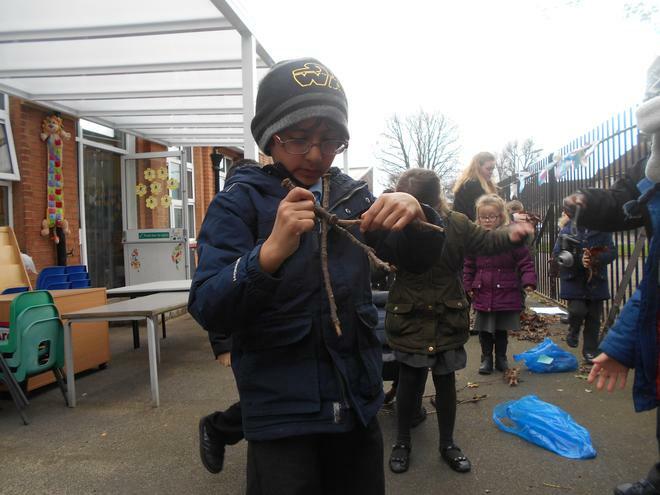 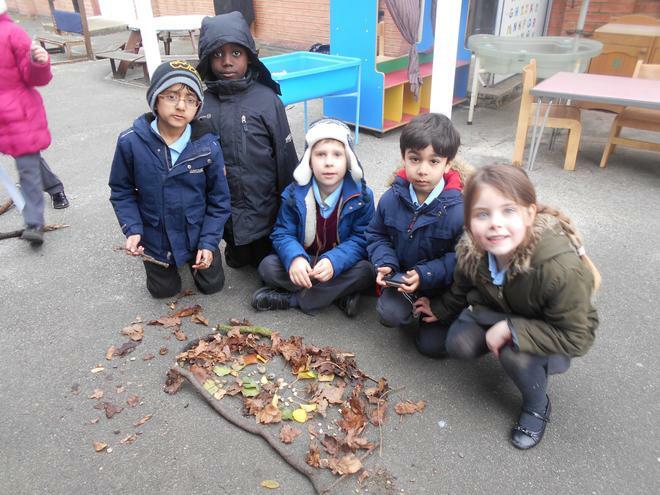 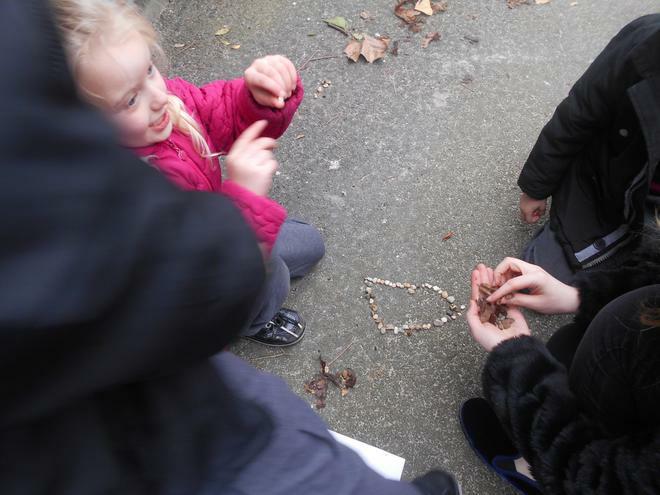 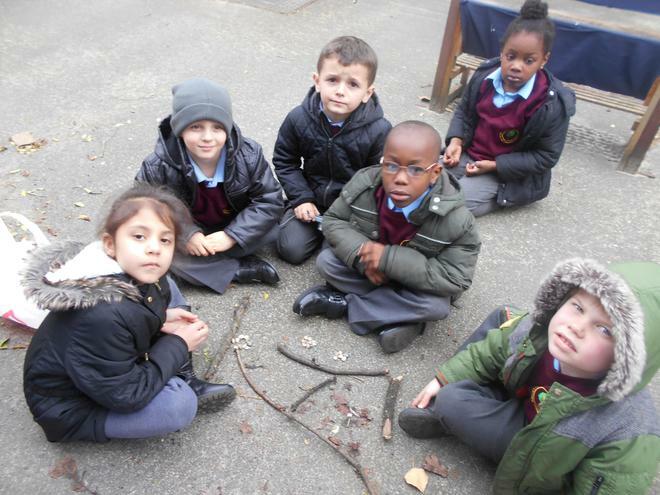 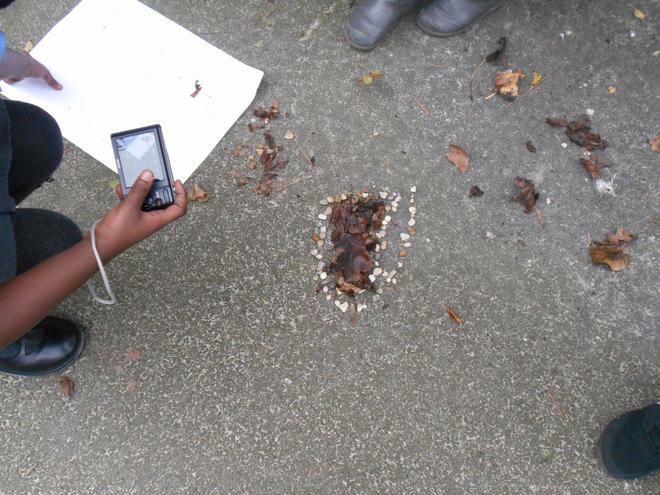 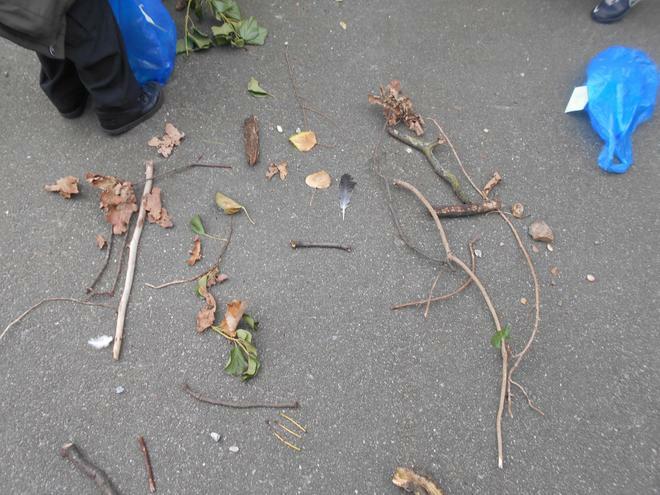 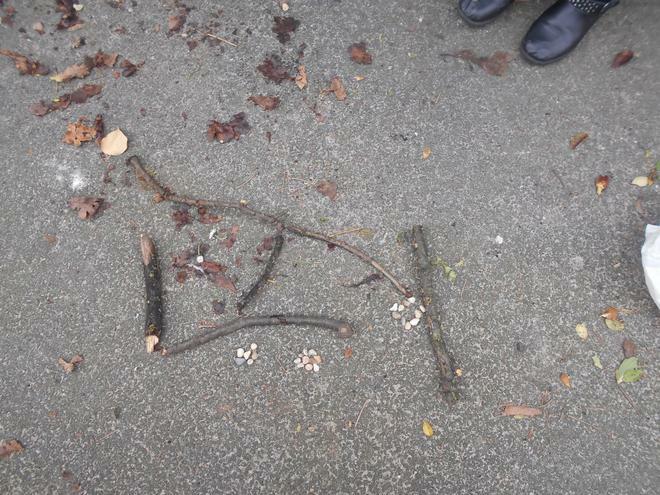 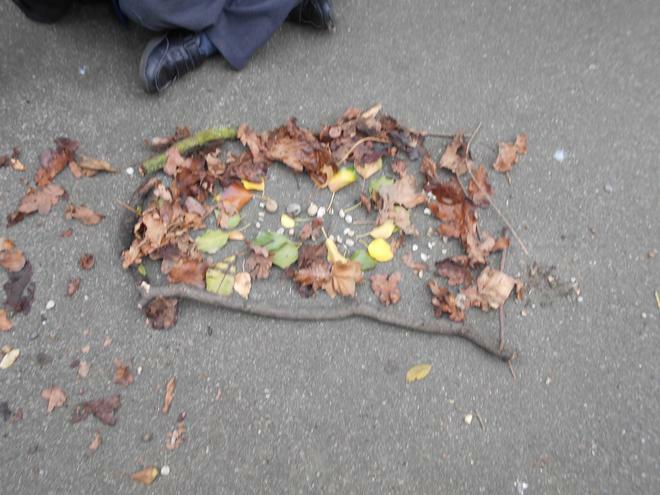 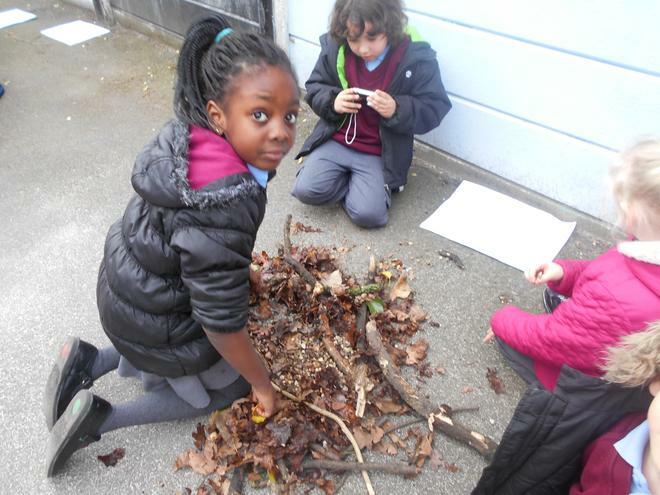 We created our own sculptures using natural materials that we collected from within the school grounds. 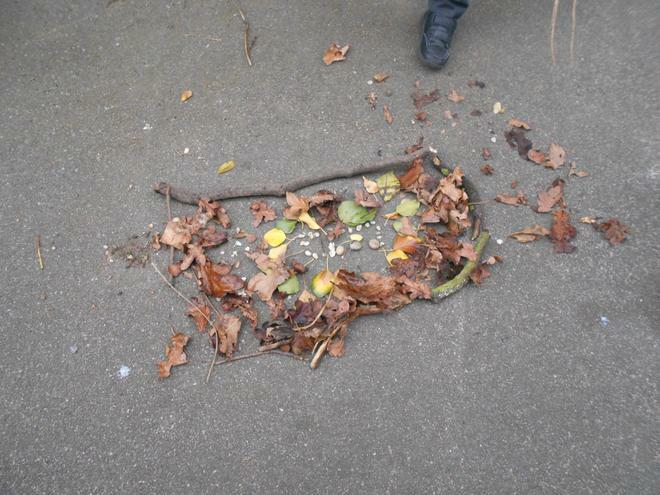 Come and see our Andy Goldsworthy inspired sculptures.